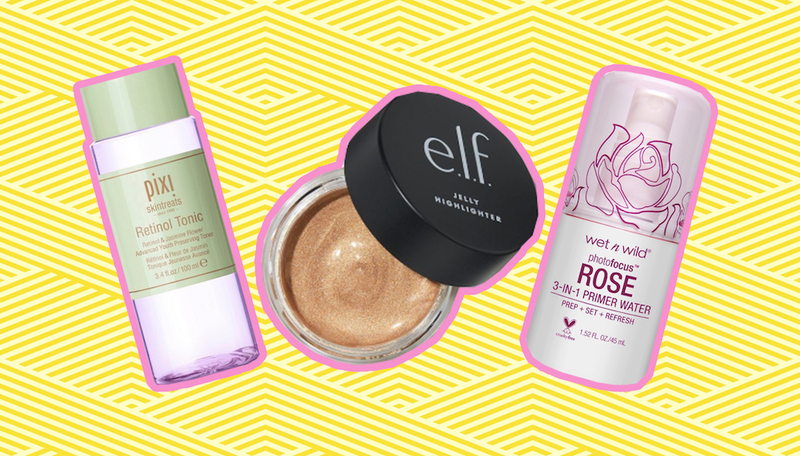 It’s getting colder outside, which means there’s going to be one more factor pulling us off the sidewalk and into the drugstore to browse new beauty launches. This is both a blessing and a curse: a blessing to the part of our soul that loves fun, new beauty goodies, and a curse to our bank account. We know when you find yourself under those fluorescent lights, serenaded by whatever John Mayer rip-off artist the drugstore is playing, it’s easy to get distracted from what beauty products are actually new. Luckily for you, we’ve been vigilantly perusing all of the latest releases so we could gather them into a pristine list for you. Whether you simply want to browse or need to mark items off your wish list, there are so many new beauty products in drugstores near you. So no, you won’t have to max out your vacation fund, but you can still treat yourself to some fun makeup, skin care, and hair care products. Sounds like a win-win, right? 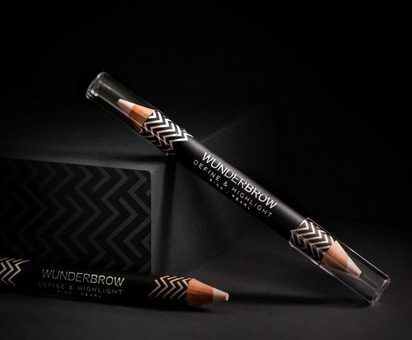 This dual-ended pencil is here for all your brow sculpting and highlighting needs. If you’re dealing with winter skin woes, the formula glides on smoothly so you can highlight your brow area with ease. It’s available at CVS. The Mane Choice never slacks off when it comes to releasing delicious-smelling collections. This shampoo conditions and loves on your hair. You can snag it online or at Sally Beauty. Think of the Retinol Tonic as the sister product to Pixi Beauty’s beloved Glow Tonic. It’s infused with botanicals and antioxidants to make your skin as fresh and new as a baby, but hopefully without all the crying. You can grab this during your next Target run. ‘Tis the season to sparkle for all of the upcoming holiday parties. Milani’s five shades of shimmery (plus cruelty free and vegan) eyeliner has your name written all over it. You can get these beauties online and at Walmart. 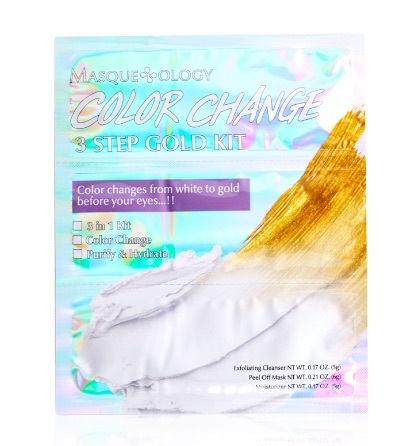 On top of having supremely pretty packaging, this three-step mask also magically turns from white to gold during use, and effectively exfoliates, peels, and moisturizes skin. You can grab it online or at Walmart. 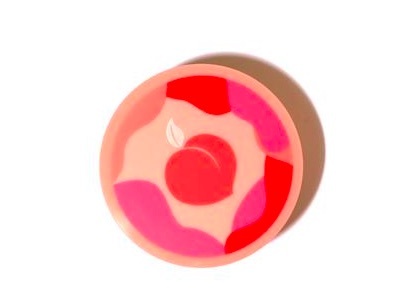 There are few beauty purchases more fun than holiday lip balms. So obviously we’re fully on board for the new EOS Sugarplum and Hydration lip balms. They’re available online and at an array of drugstores (including Ulta). This neon-colored mask exfoliates, cleanses, and calms the skin all at once. Additionally, it’s vegan and cruelty-free, so what’s not to love? You can buy this online or at Target. 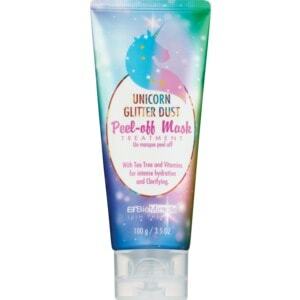 A gorgeous unicorn-themed mask? Yes, please. This peel-off mask is infused with tea tree oil and vitamins, so it will hydrate and clarify your skin. You can buy it online or at CVS. It smells like peaches, it looks like peach cream, and it washes off your makeup. Korean beauty lovers can buy this cleanser both online and at CVS. Charcoal skin care lovers, rejoice: You can now exfoliate, scrub, and mask your skin with this new 3-in-1 face wash. It’s available online and at CVS, Target, and Ulta. 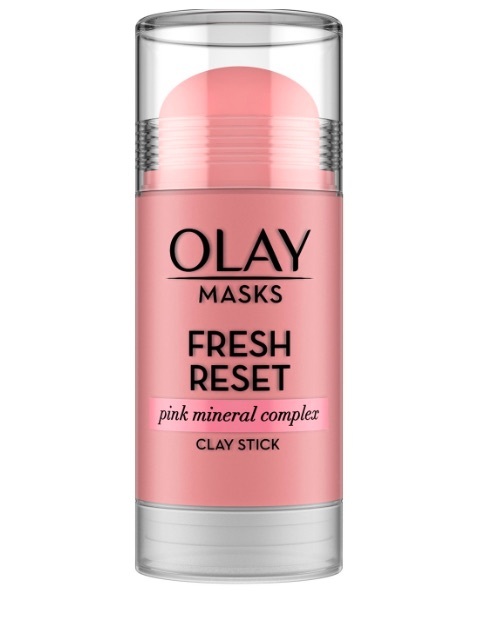 You’ll love the convenience of this pink mineral clay stick, which exfoliates the skin to remove any impurities. It’s available online at major drugstore retailers. Now you can sit inside while the snow falls and treat yourself to a glow-inducing peel-off mask. It’s available online and at CVS. This eye cream absorbs into the skin and it’s full of vitamins. If your curiosity is piqued, you can check it out online or at CVS. 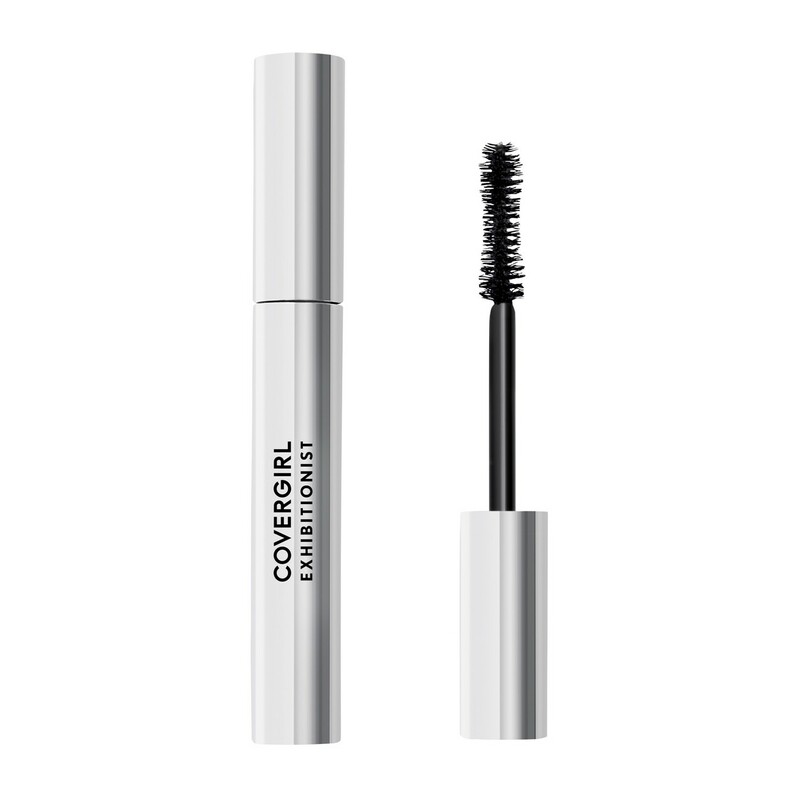 This mascara is volumizing, waterproof, smudge-proof, and long-lasting. It’s available online and at major drugstore retailers. This jelly-textured highlighter will blend into the skin effortlessly, and for $6, might as well get all three. You can find it on the brand’s website or where E.l.f is sold. Just because winter is upon us, doesn’t mean we can’t get our glow on. 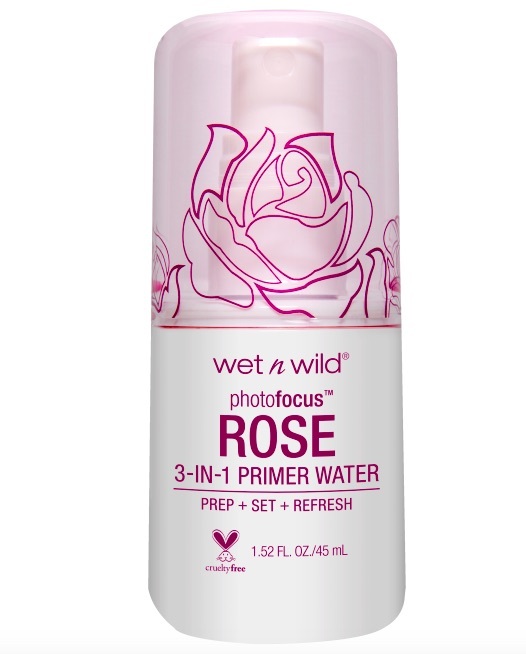 This Rose Glow primer boosts your skin’s radiance with its botanical extracts, luminous quartz, and skin-hydrating beads. Best of all? It’s available at almost every major drugstore retailer. 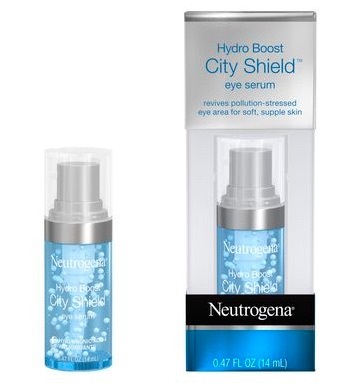 Keep your skin refreshed with this hydrating mist. Even better? It will give you a flawless canvas before makeup application. Get it on the brand’s website or where Wet n Wild is sold. Get sky-high volume with this luxurious mascara. It has a collagen-infused formula and special brush to give your lashes definition and volume. Find it where L’Oreal is sold. 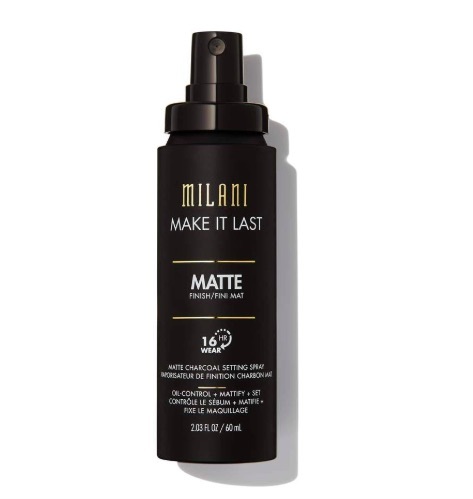 Milani calls this a setting spray and blotting paper in one. The oil-absorbing spray includes micro-fine charcoal powder and silica to not only set your makeup but to mattify if for up to 16 hours. Find at your local drugstores. Remove your makeup easily with this solid cleansing balm. Even better? It will also moisturize and improve your skin. 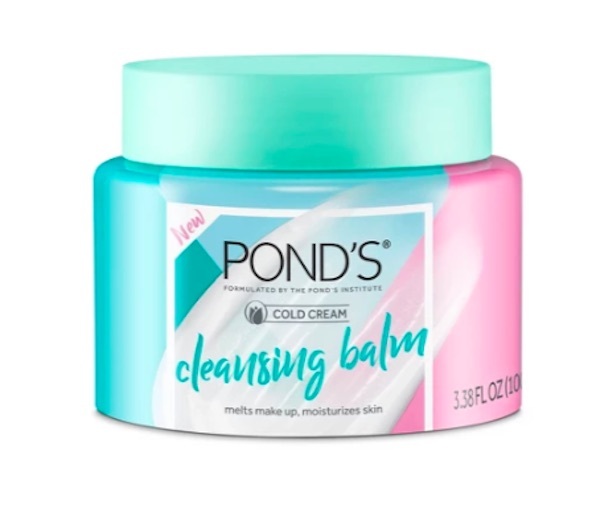 Find where Pond’s is sold.